The P501 RIPS® (Miniature Rotary Inductive Position Sensor) is an affordable, durable, high-accuracy rotary sensor designed for industrial and scientific feedback applications, but requires a smaller footprint than the P500. Like all Positek sensors, the P501 provides a linear output proportional with angle of deflection. 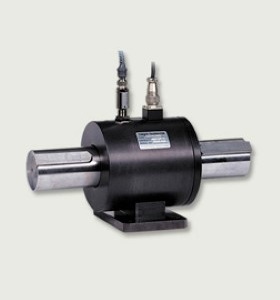 Each unit is supplied with the output calibrated to the angle required by the customer, between 30 and 140 degrees. It is particularly suitable for OEMs seeking good sensor performance for arduous applications where space is important. Overall performance, repeatability and stability are outstanding over a wide temperature range. 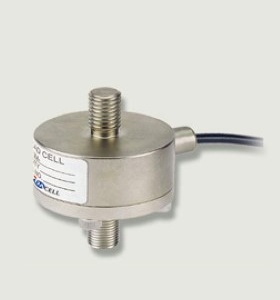 The sensor has a rugged nickel plated aluminium body and integrated mounting flange. 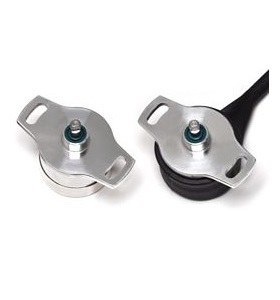 The flange has two 4.3mm by 20 degree wide slots on a 48mm pitch to simplify mounting and position adjustment. Sealing is to IP67 (boot version) and full EMC protection is built in. Intrinsically Safe systems provide a safe operating environment for personnel and equipment. Intrinsic Safety (IS) is based on the principle of restricting the electrical energy transmitted into a hazardous area, thereby ensuring that any sparks or heated surfaces that may occur as a result of electrical failures are insufficient to cause ignition. The threat of an explosion is eliminated. ‘A’ Series ANZEx Approved Intrinsically Safe Sensors for Gas/Vapour, Dust and Mining. ‘X’ Series Sensors Position Sensors for use in potentially explosive gas/vapour atmospheres. ‘E’ Series Sensors Position Sensors for use in potentially explosive gas/vapour and dust atmospheres. 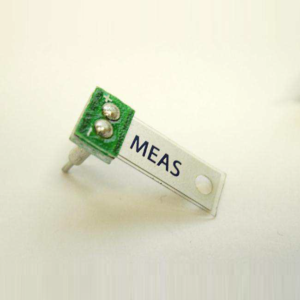 ‘M’ Series Sensors Position Sensors for use in potentially explosive gas/vapour, dust and mining environments. The ambient temperature rating is extended to -40°C to 80°C. output to a safe area. 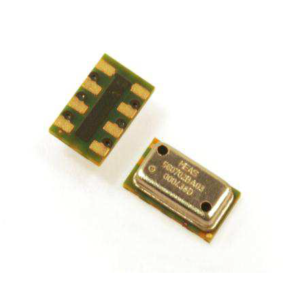 Make Enquiry For Product "P501 Minature Rotary Sensor"